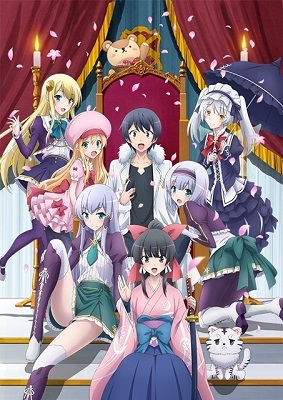 The light novel series, In Another World with my Smartphone will be getting an anime adaption. The series is scheduled to air during this year’s Summer season. The story is about a high school student who dies but, is given a chance to be reincarnated into another world and is able to bring his phone with him. The light novel is available to read on J-Novel Club.